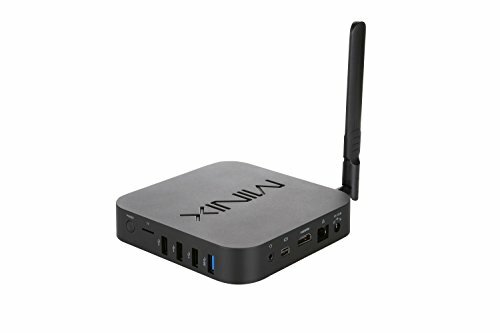 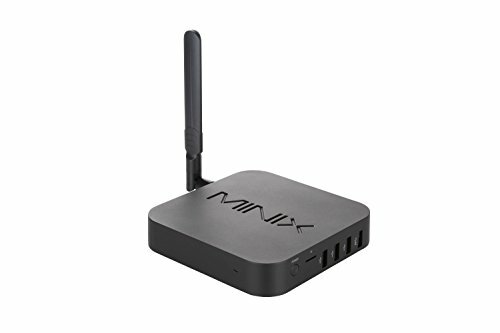 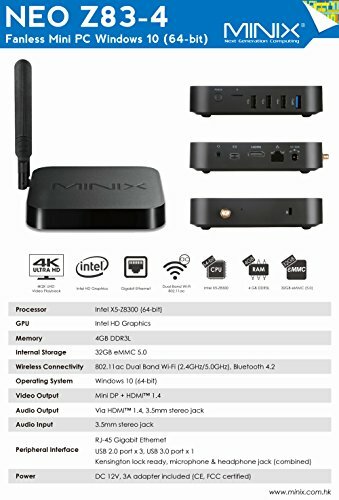 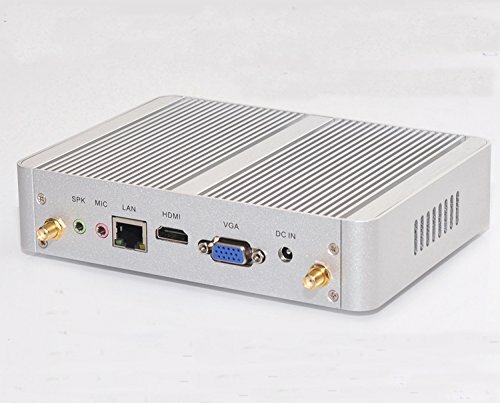 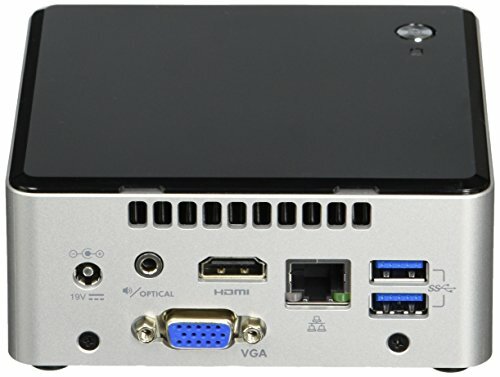 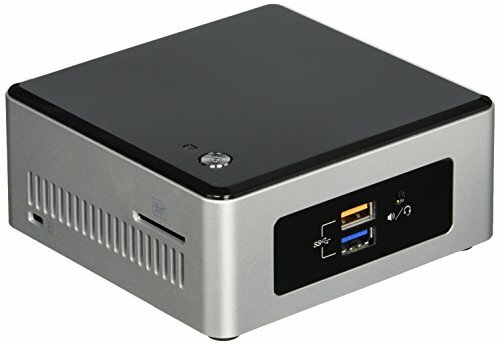 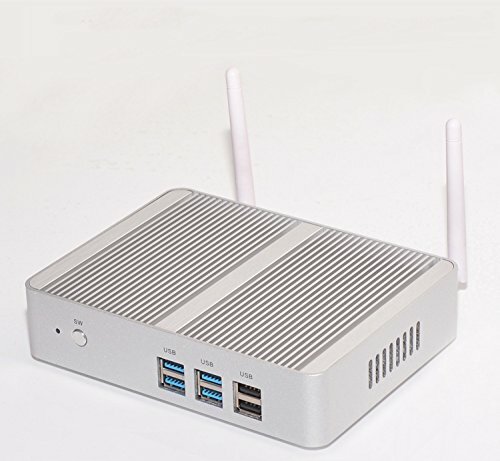 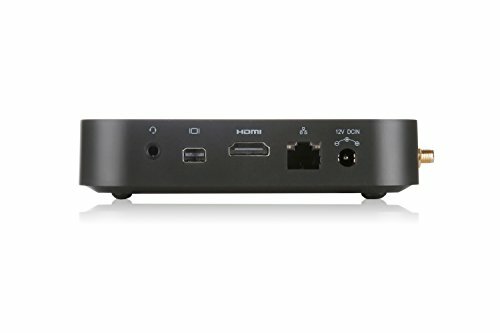 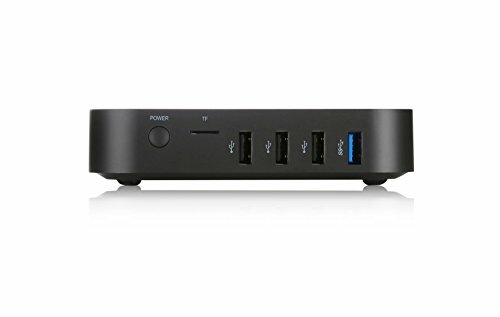 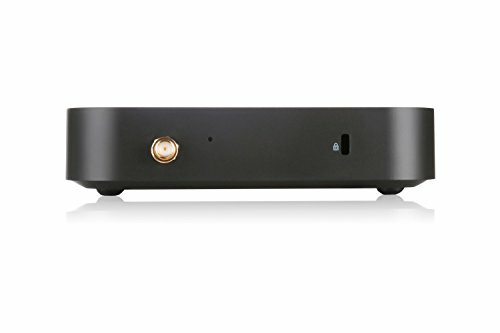 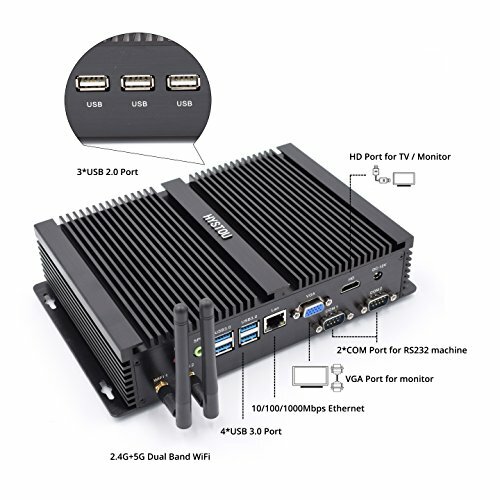 Mini PC MINIX NEO Z83 – 4, Intel Cherry Trail Fanless, Windows 10 (64 bits) [4GB/32GB/Wi-Fi de doble banda/Gigabit Ethernet/doble salida/4 K], con montaje VESA. 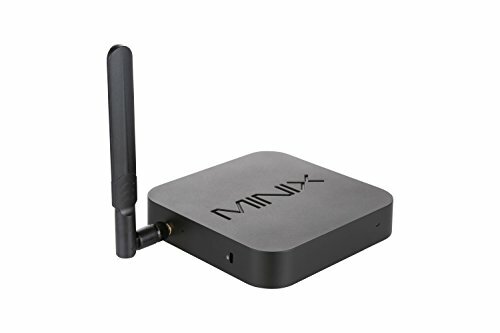 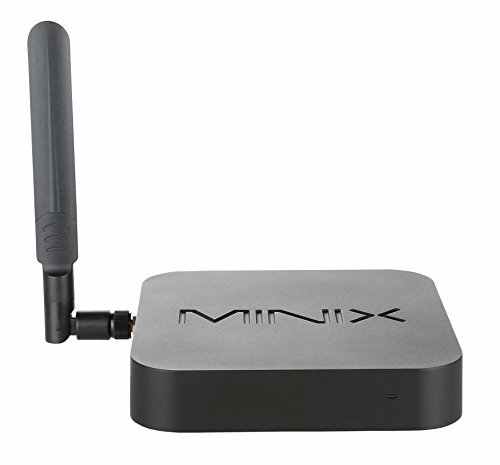 ¿Se vende directamente por MINIX? 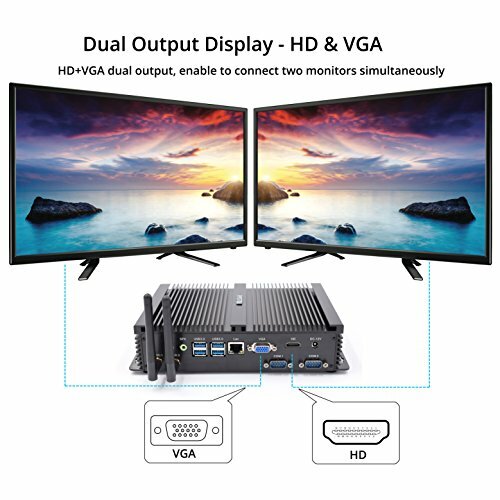 Technology Limited.